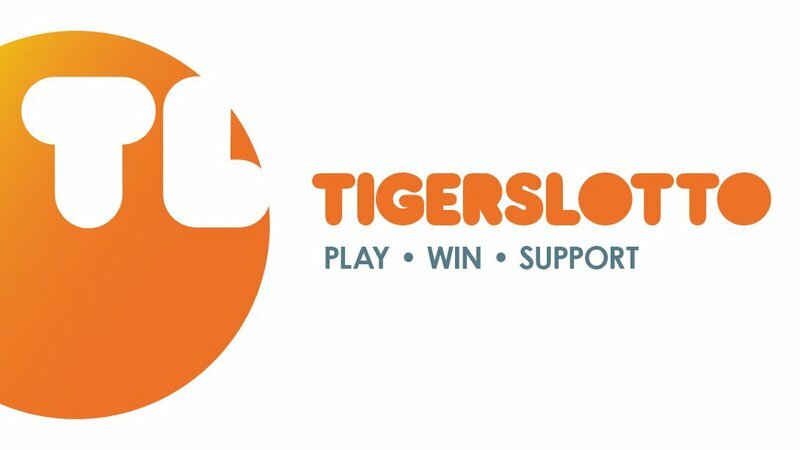 Congratulations to Tigers fan Joe from Stamford who was drawn as the lucky winner of Tigers’ season ticket extra competition bagging two places to Belfast for Tigers opening Heineken Champions Cup fixture against Ulster this weekend. 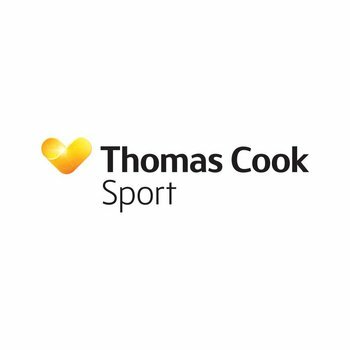 Joe has won two places on the supporters travel package, courtesy of club partner Thomas Cook Sport, and will be bringing along his wife Sarah. 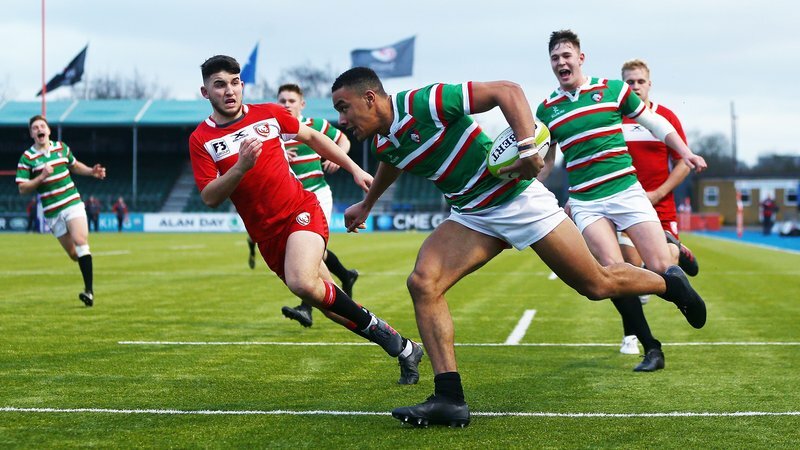 The prize includes flights and two nights accommodation in Belfast as well as tickets to the match. 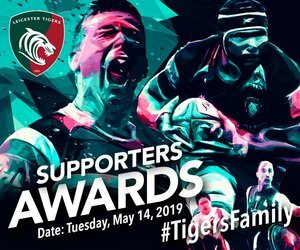 Tigers’ season ticket holders receive exclusive competitions and prizes as part of their season ticket holder benefits, which include 10% off in the Tigers store, free upgrades and priority booking. 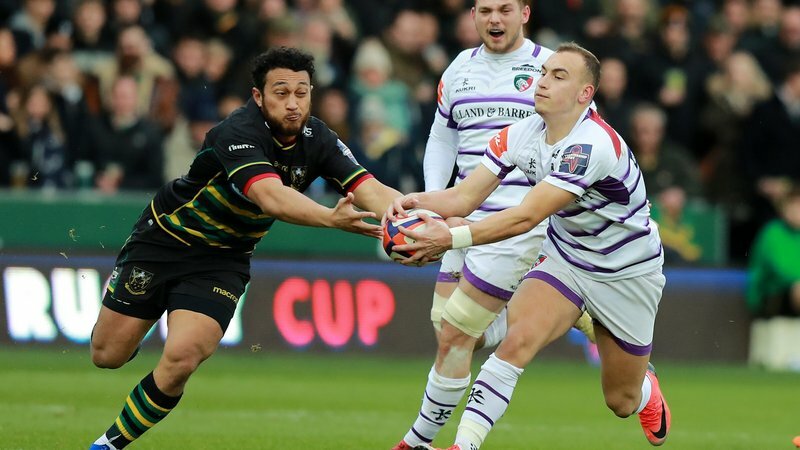 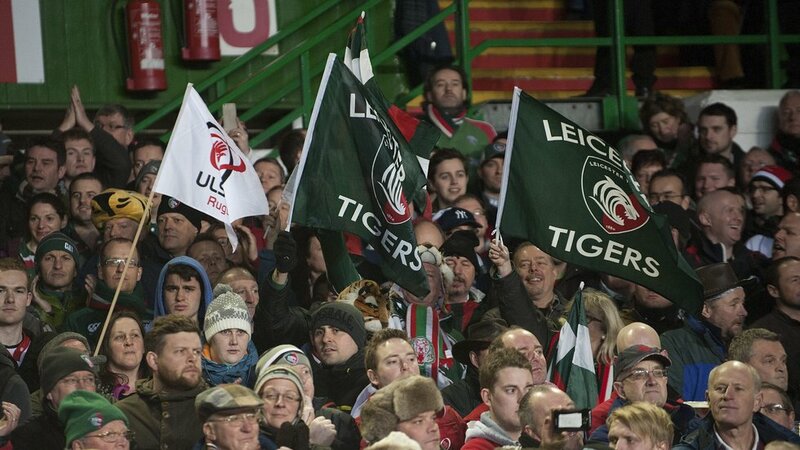 Click below to find out more about being a Leicester Tigers season ticket holder – or why not try out a half season bundle.